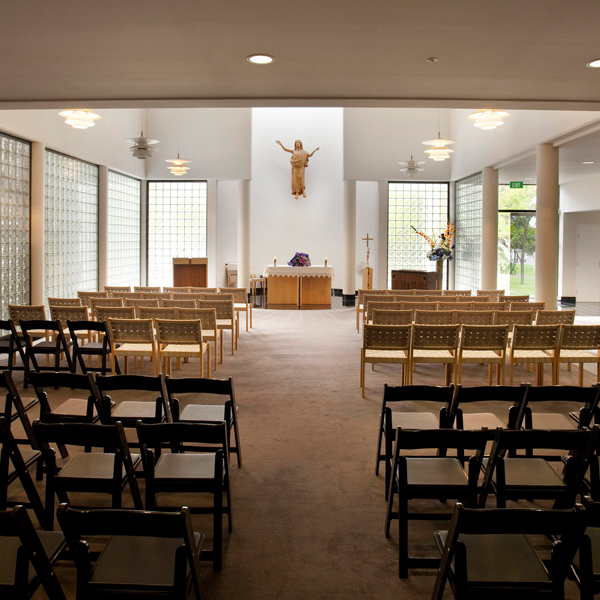 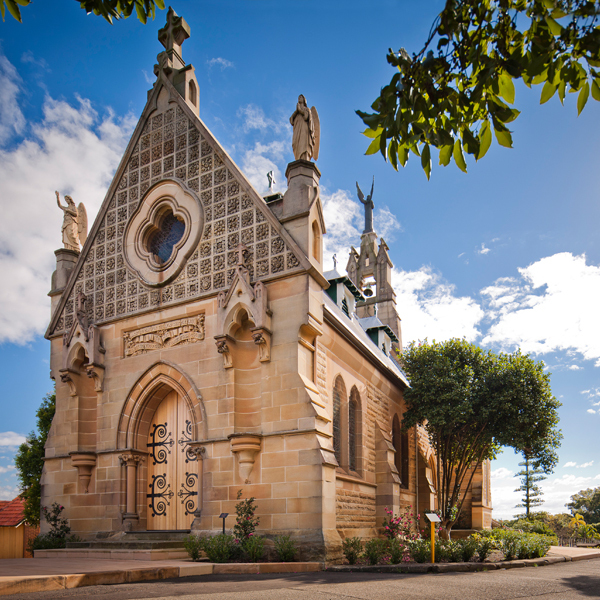 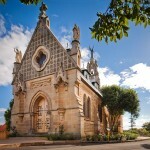 Our chapels each hold unique appeal, depending on your personal style and the size of your gathering and are beautifully decorated with inspiring art and statues. 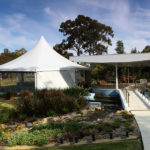 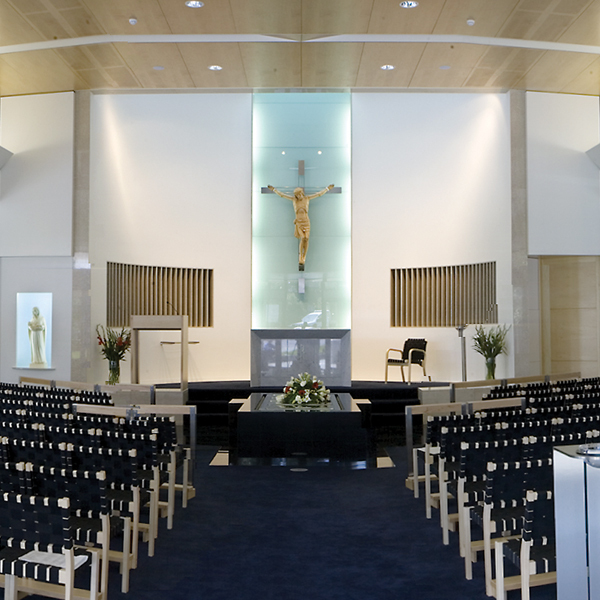 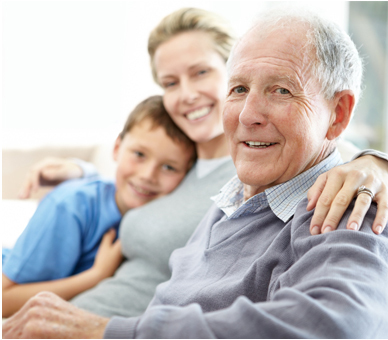 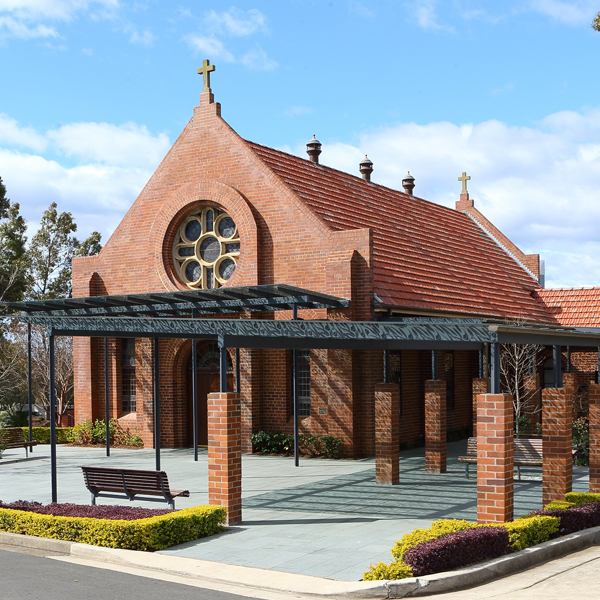 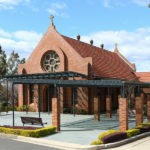 Each service is facilitated by a Chapel Co-ordinator, who works together with your funeral director to ensure that the service is conducted according to your wishes. 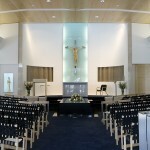 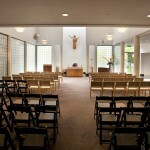 We provide everything you’ll need with most chapels offering audio and PowerPoint facilities.